Get results! 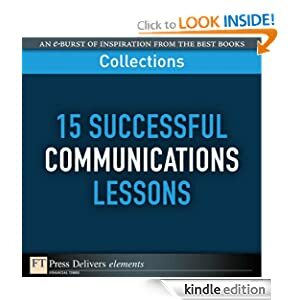 Master breakthrough communications techniques for every audience and every medium—from PowerPoint to face-to-face conversations! Learn to succeed at everything from making a great first impression to communicating complex data…listening effectively to managing a flood of email!